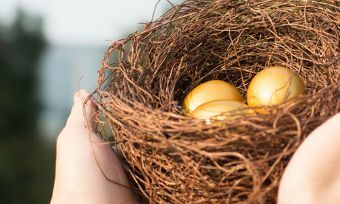 Every year, loads of Kiwis return home after a stint working in Australia and, while there, contributing into the compulsory Australian superannuation. But what happens when Kiwis return home and want to transfer Australian super to KiwiSaver? Thanks to recent law changes on both sides of the Tasman, Kiwis can now transfer Australian super to KiwiSaver, and Kiwis can also transfer their KiwiSaver into a complying Australian super fund. We’ve written in detail about both sides here, so this article focuses on how to convert Australian super into KiwiSaver. There are, as you would expect, some rules to follow when moving Australian super to NZ – and vice versa. 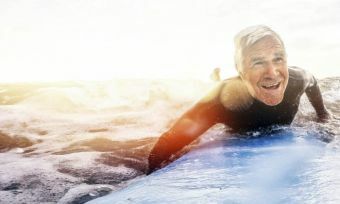 Just because savers can repatriate their retirement savings, doesn’t mean that they should do it without considering the pros and cons. Under the Trans-Tasman “portability rules” introduced in July 2013, Kiwis migrating to Australia permanently can also transfer their KiwiSaver funds, including member tax credits and the $1,000 kick start, to an Aussie Super scheme. Be aware, though, they can’t withdraw their KiwiSaver in cash after a year the way they could previously. Those with pensions in the United Kingdom can also deposit these funds into KiwiSaver. Easy management: Some people prefer to consolidate all of their money in one country. It’s easier to manage and they don’t have to worry about tax changes or changes to the law in the other country. Moving Australian super to NZ is a tax-free transaction. 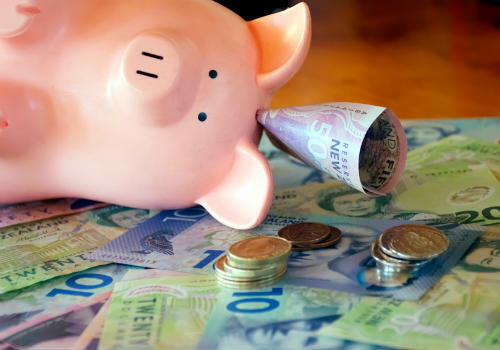 Tax benefits: Tax on earnings within an Australian superannuation fund is at a rate of 15%, so Kiwis who pay less than 15% PIR tax on their KiwiSaver will pay less in NZ than they would have in Australia. 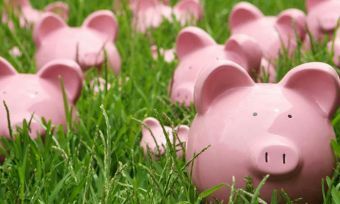 For Kiwis paying higher than the 15% rate, Australia’s superannuation savings system may be cheaper for many savers – discuss this with your financial adviser. Fees: If you have both a KiwiSaver and superannuation fund, you would be paying two sets of fees. So it may make sense to transfer Australian super to KiwiSaver so it is all in one fund and you’re only paying one set of fees. Currency worries: Exchange rate movements are less of a worry once the money is all in New Zealand. Charges: Incoming pension and super transfers can be hit with large charges. The fund you’re transferring from may also have exit penalty charges for leaving. Fees: KiwiSaver funds may have higher fees than Aussie funds, and this reduces any growth of any funds you transfer from Australian super to KiwiSaver. No first home withdrawals: If you’re thinking about moving Australian super to NZ, keep in mind you can’t use the transferred money for first home withdrawals. That means these transferred funds are locked up until your retirement, just like they would have been if you’d stayed in Australia with a superannuation fund. Bad exchange rates: The time it takes to transfer the funds across can vary, so you may not be able to lock in the exchange rate you want because it is constantly fluctuating. Firstly, make sure you know where your Australian superannuation is. 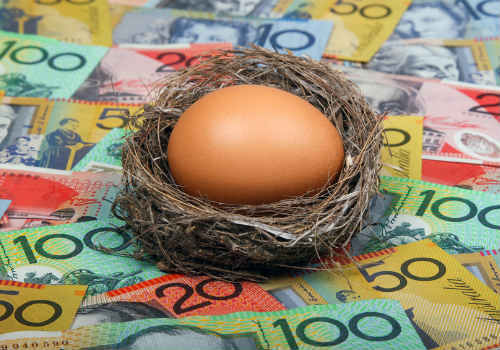 This may seem odd but, for many Kiwis who’ve spent many years working different jobs around Australia, they might end up with superannuation scattered all over the place in a few different funds. If you know your Australian tax file number (TFN) you can conduct a search for lost super in a couple of minutes using the SuperSeeker tool. If you don’t know your TFN, you’ll have to complete a ‘searching for lost super’ form. Once you’ve found all of your lost super, you can get in touch with your super fund/s to organise moving Australian super to NZ and depositing it into your KiwiSaver. You must have a KiwiSaver fund set up before you can do this. In most cases, you’ll have to fill out an application form to transfer Australian Super to KiwiSaver. You’ll have to provide proof of residence in New Zealand (e.g. an electricity bill in your name at your NZ address), a signed emigration to New Zealand declaration, and proof of identity (e.g. your driver’s licence or passport).